Central Texas Lobos are excited to announce the rendering for our home field! 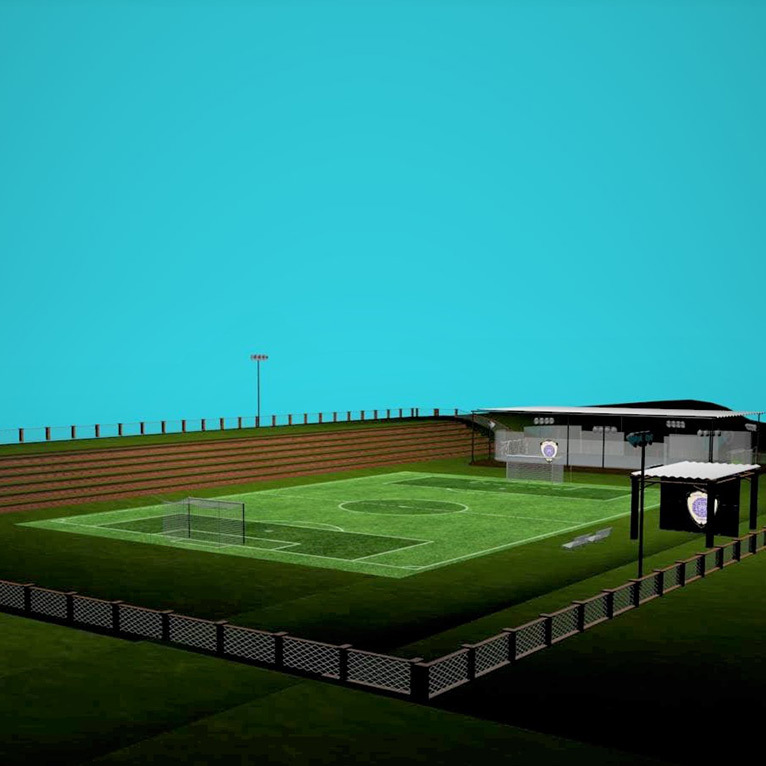 Plans on the way to try and make this a reality for our 2020 GCPL season. We believe this type of facility is vital to the permanence of our club, and are working hard to achieve this not only for ourselves, but for the soccer community in South Austin and Hays Co. Texas.